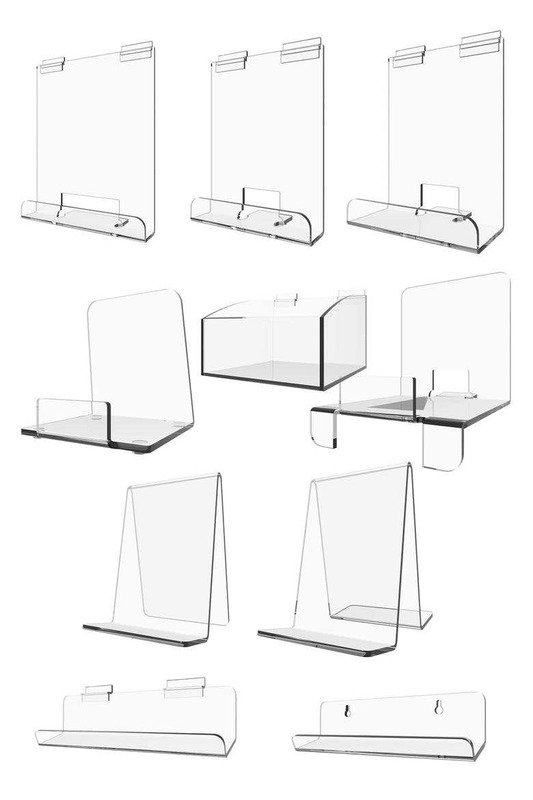 Clear Acrylic sheet 3D product display items visualization. I am a creative, hardworking, full-time freelance designer specializing in servicing all your 2D & 3D design needs. I give top priority to every project I take on. I am always open to suggestions and I LISTEN to your ideas. Ability to understand, take direction, and work collaboratively in a team environment. Passionate, organized, detail-oriented, enthusiastic, self-driven. Excellent time management skills and ability to meet tight deadline. I Look forward to working with you.